As the 21st century slides away from the previous one I must find a new vocabulary and lose or purposely forget my old. Take the photographic contact sheet. I do believe that remnants of the idea exist in some digital photography programs. The beginning of the use of contact in photography was the idea of the contact print. Photographers in the latter part of the 19th century had big cameras. Many in the 20th did, too. So suppose you had a four by five inch negative. You would place in in contact with photographic paper and then expose it to light. The fully developed and fixed print was called a contact print. For a decent contact print that negative had to be perfect as there was little darkroom manipulation that could be done as is the case when the negative is projected from an enlarger. Now with the advent of the 35mm camera, six strips of six (36 exposures in all) would be placed in a special glass carrier and then sandwiched with a sheet of 8x10 inch photographic paper.In the darkroom a short exposure of light from the enlarger would do the trick. That was a contact sheet. Sometimes, now that I no longer have a darkroom, I scan those 35mm or 6x7cm format with my Epson and get a pretty good facsimile of a contact sheet. 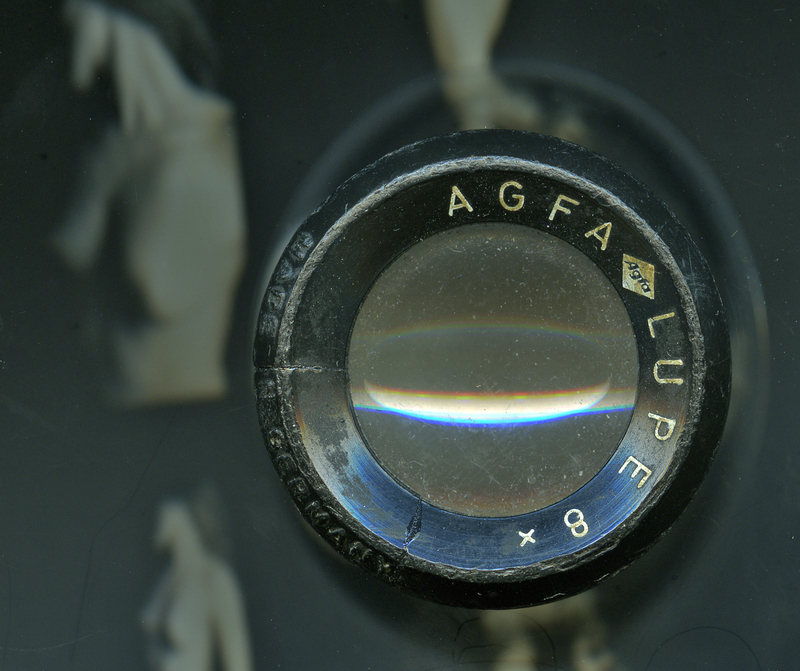 Important in that past century was the loupe. This was a device that you would place on a contact sheet to determine which exposure was worth printing and which one was not because yes were closed. 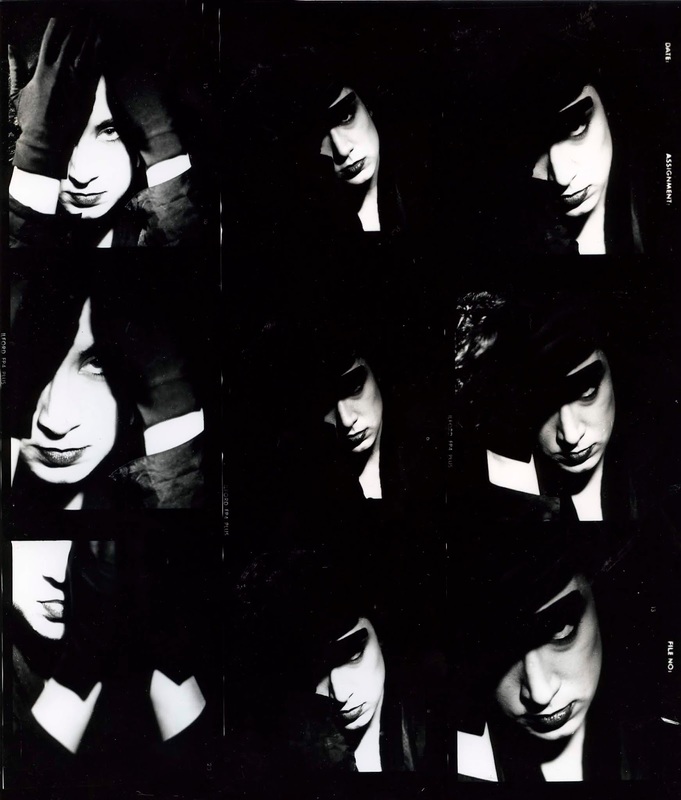 In this blog I show three contact sheets. One I consider to be as perfect a contact sheet as I ever shot. It is of Kimberly Klass. I used contrasty Hollywood type of lighting. 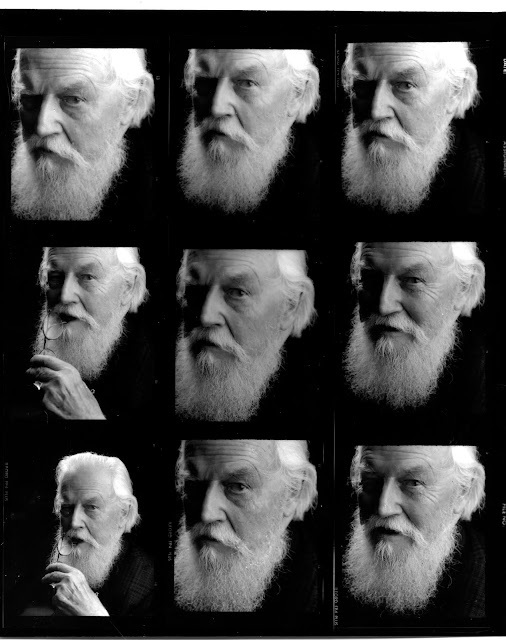 The second contact sheet of Canadian novelist Robertson Davies was spotted in my blog by a designer in Barcelona. 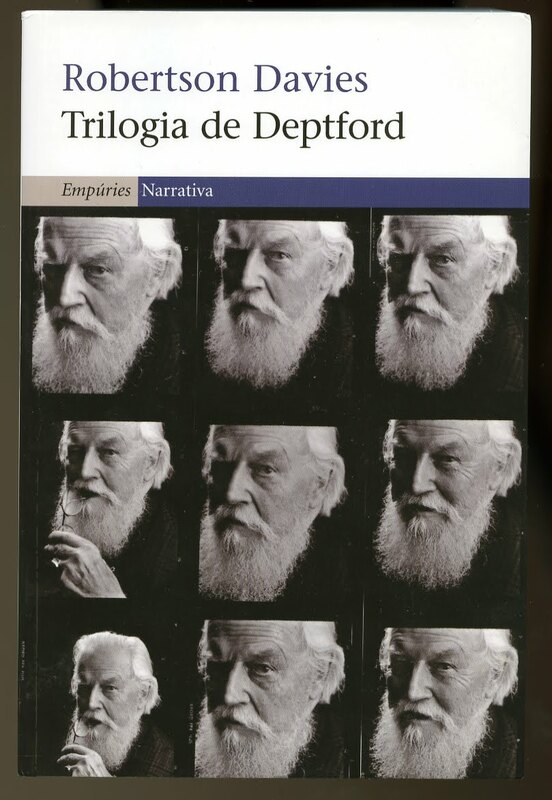 She was young as she asked me to scan and send to her (I was well paid) the “narrative of 9 pictures of the writer”. I do not believe she had ever seen a contact sheet before. The third contact sheet (partially cropped to remove pictures that could offend) shows that a scan of just one exposure on a contact sheet (and not of the negative proper) can produce an outstanding (to me) image.